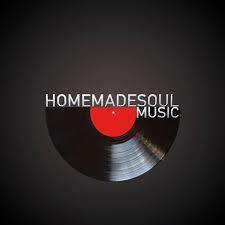 Sean C. Johnson has contributed to winning an NAACP Image Award for his song “Well Done” that he wrote and performed on his album ‘Faithful’, that song was featured on the official soundtrack to the hit series ‘Greenleaf’ on The OWN network. Congratulations to one of our favorite artists that we cover here on ZechWilson.Com, If you haven’t heard of him or his music, do yourself a favor and get familiar with the soulful brother!!! 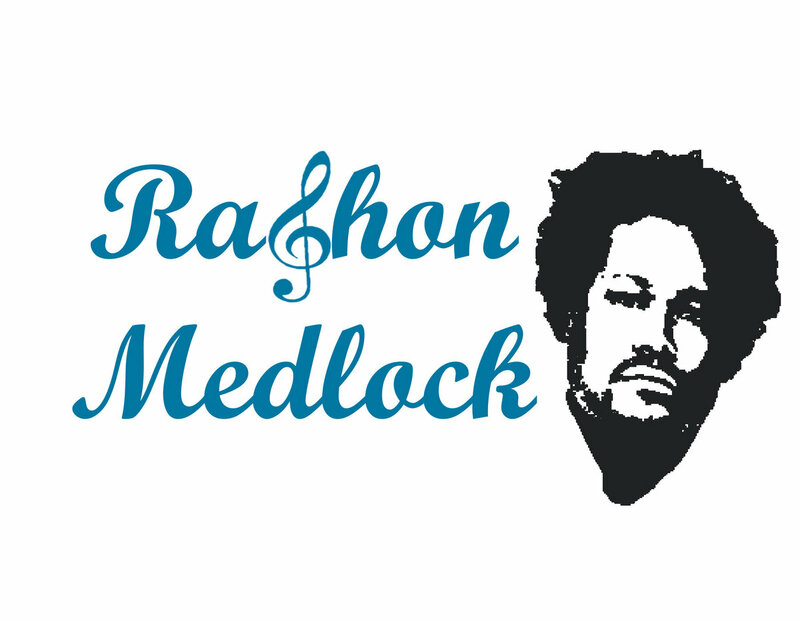 ManeLand’s own Rashon Medlock releases his newest offering, a 4 track EP of a mix of rnb, soul, blues & rock. The Jacksonville native delivers a powerful EP of love, honesty, relationships and self reflection.